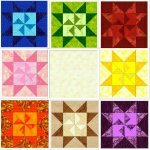 Members of our guild create these one of a kind marvels! 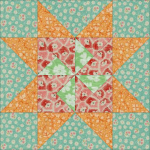 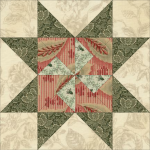 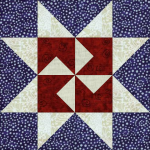 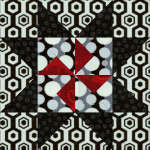 Sales of these quilts support the education and charity missions of the guild. 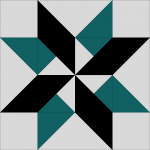 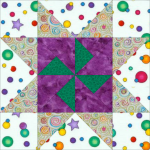 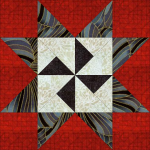 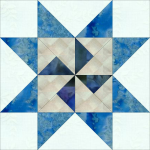 please visit the Charity Quilting page above.